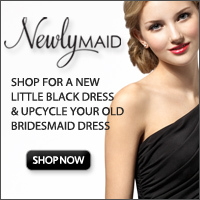 You are here: Home / Dresses and Accessories / Buy and Sell high-end designer wedding gowns at Nearly Newlywed! 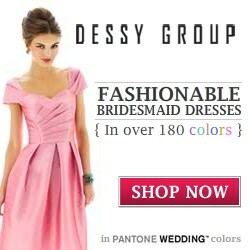 Buy and Sell high-end designer wedding gowns at Nearly Newlywed! News flash! Most amazing idea ever invented on the face on the earth!! Buy (and sell back) your high end designer wedding dress, purchase an amazing dress by one of your favorite designers… gently pre-loved & save more than half off! A no brainer! I saw this on Shark Tank about a month ago and was really blown away by her idea and in shock that nobody decided tpo invest in her! I think it’s a fabulous idea and who wouldnt want to be able to have a place online to go to buy the latest high end wedding gowns at a fraction of the price. 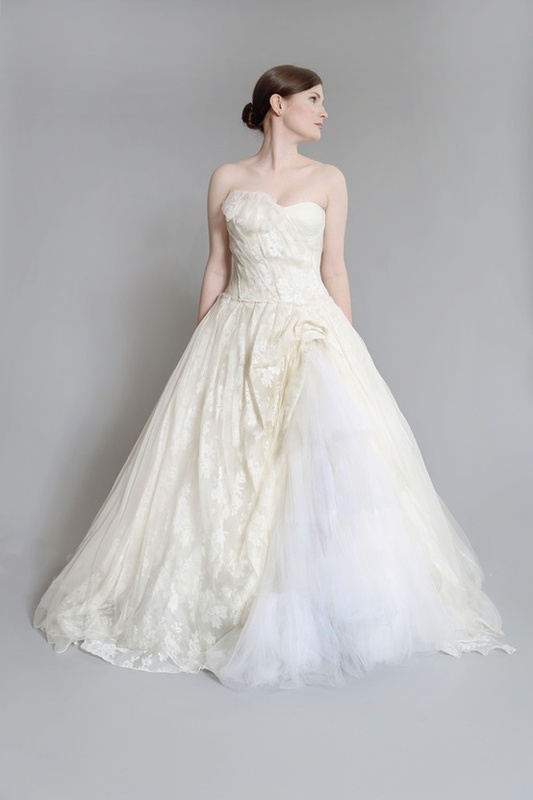 Enter nearly newlywed, a new niche site created by Jacqueline Courtney…which offers you the chance to own one if these gorgeous gowns by designers like Vera Wang , Monique Lhuillier, Claire Pettibone and the list goes on! 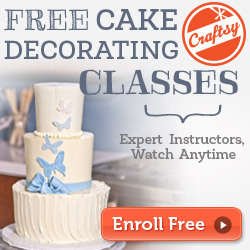 It’s a win win situation and you must check it out! thumbs up for the great info you’ve got right here on tɦis post. I will be returning to your website fоr more soon.